Really four communities in one. Summerset Bay and Watersedge are the two larger communities, Summerset Point and Windmill Landing are smaller adjacent communities. 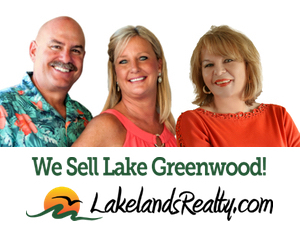 These communities feature some of the best and deepest water and long range views available on Lake Greenwood. 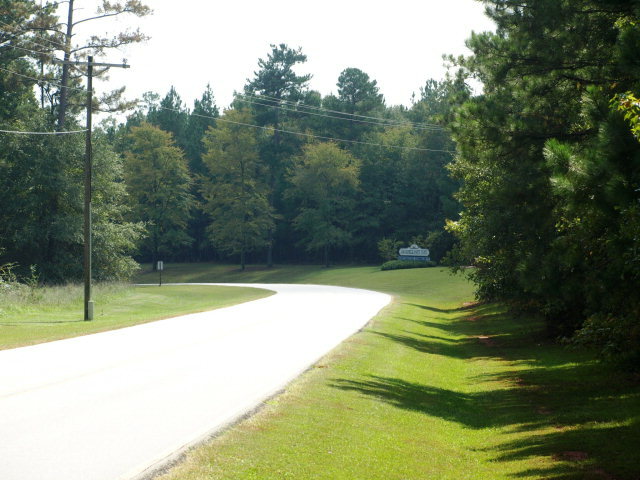 Large home sites, with peaceful surroundings are standard for the area. 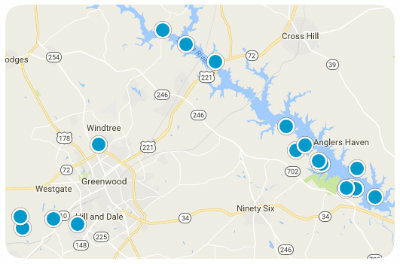 Low HOA fees in each of these neighborhoods.